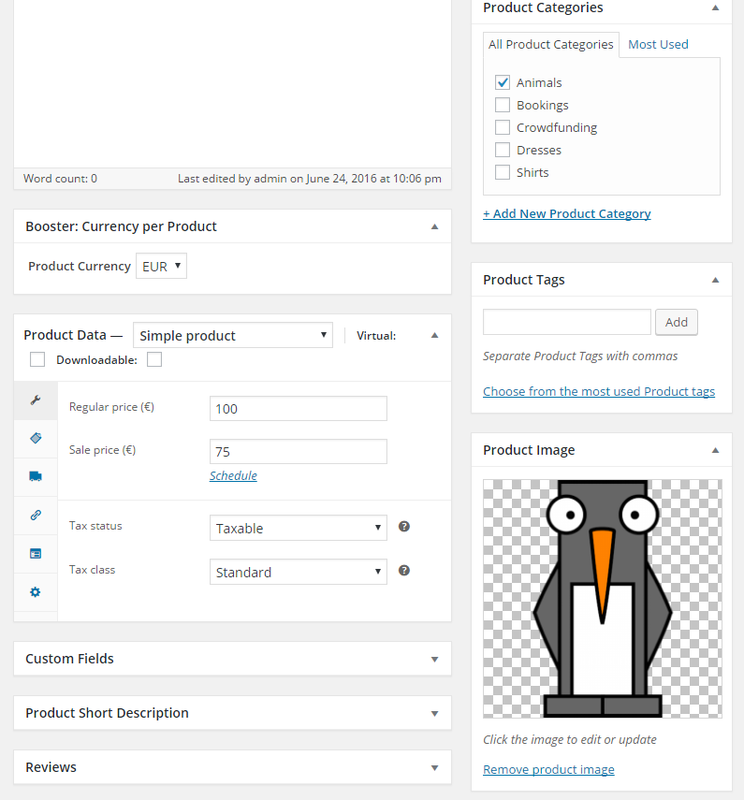 When enabled, WooCommerce Currency per Product module lets you display products in different currency. Currency in cart will remain as set in WooCommerce default settings. 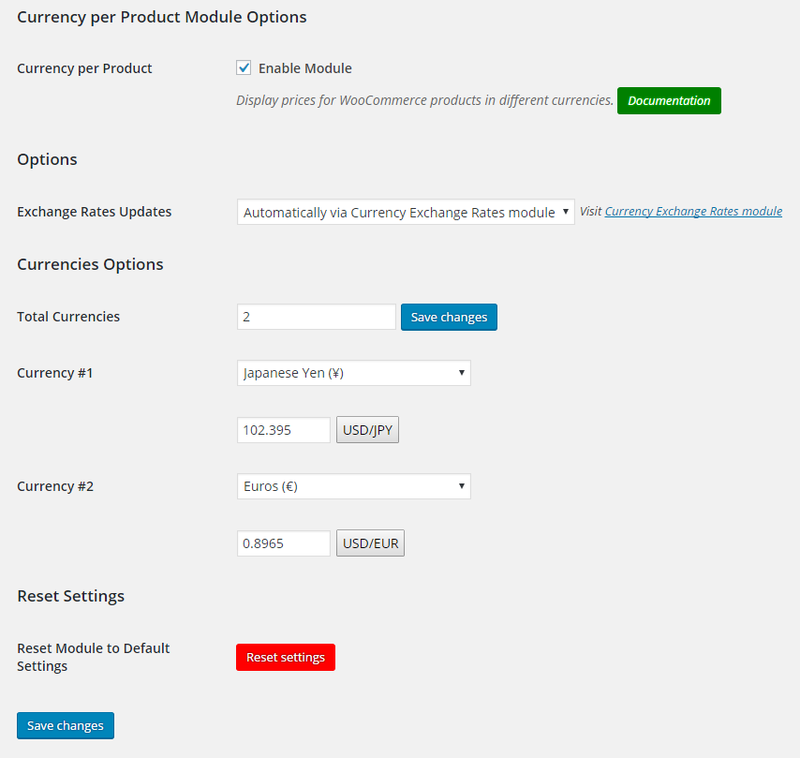 Enable the module in WooCommerce > Settings > Booster > Prices & Currencies > Currency per Product. Set currencies and exchange rates you want to use. Go to product’s edit page and select in which currency you want current product to be displayed on frontend. Hello, how can i add more currencys? Not sure I understood your question correctly, but to add more currencies, you should go to module’s settings (in “WooCommerce > Settings > Booster > Prices & Currencies > Currency per Product”), set “Total Currencies” to some number, press “Save changes” and after that new fields to select currency and exchange rate will appear. However you’ll need Booster Plus plugin installed, as free version only allows one additional currency to be set. 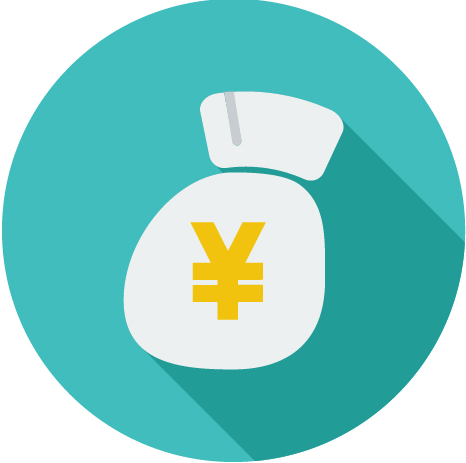 Plus version has the option to add unlimited number of additional currencies. Please let me know if you have any questions or if I misunderstood your question. Hi Booster, how can I force the selected product currency at the cart and checkout level? In my case all got updated, cart and checkout, exclusion for mini-cart. Mini-cart get’s back to default currency due to the refresh fragment functionality. I believe the refresh fragments is not taken in consideration. They are going to solve this I hope. I opened a support ticket for the same. HI ! Could you please tell me if I want to upload a CSV file with products, which would be the name of the column with the Currency per product? I need just 2 currencys $ and £. Do i have to upgrade to the premium package for this? Yes, if one of those currencies is the default currency of your shop – in this case you can add only one additional currency (which is available in free version) and your shop’s default currency will be added automatically to Booster’s meta box. At the moment the only other feature in this module that is available in Plus only is automatic exchange rates updates – but exchange rates for currencies will be used only if “Cart and Checkout Behaviour” option is set to one of “Convert to …” options. So if you are not using it or will set exchange rates manually – free version will be enough. Hope I made it little more clear, and please let me know if you have any more questions. why the currency didn’t change afterI choose different currency per product? there is a way to show the previous price? Hi, This specifically says this plugin can display more than one currency on a product. I downloaded, And it says to download a Booster Plus for more than the 1 currency. Free version allows you to add one additional currency. Your shop’s default currency will be added automatically, so in total you will have two currencies available. For example, if your shop’s default currency is USD, you can add EUR in “Currency per Product” module, and you will be able to display products in USD and EUR. In Plus version there is no limitation on number of additional currencies. Hope I made it a little more clear and please let me know if you have any more questions. Functionality is very good. It saved a lot of time for me. 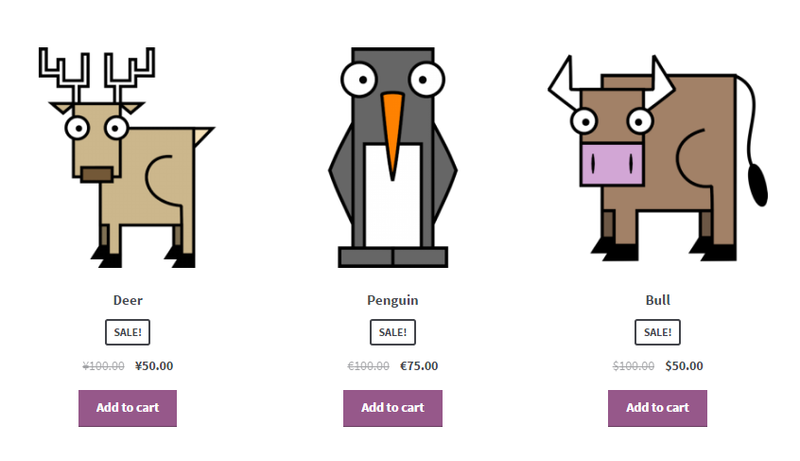 Only one bug though, the mini-cart is getting updated with the correct value initially, but then rewritten by an AJAX call from Woocommerce and the default currency is set back. Any idea on how to solve it? I made some research and the same problem affected several other Multi-Currencies plugins, but they have already solved it, unfortunately I cannot see how. When this is going to be fixed? It should work with Woocommerce Stripe. If you find any bugs or issues let us know. hi there- it seems the price per product shows back in default currency on mobiles, and worse – one can’t even purchase. Check for example https://innov8rs.co/sydney/register/ – it works fine on my laptop (diff browsers) but tested on different mobiles, and product shows in def currency and purchase is not possible. What is the default currency on your site? To me it loads in euros both on desktop and mobile, and allows purchasing. Can you contact us at support@booster.io? Hi, when I have the currency per product selected everything go’s well, but as soon as you go to checkout, another currency is shown. How to solve this? Hello. I installed the free version of the plug-in. When I enable the currency per product module it removes all the fields in my edit product pages. It only displays the title box, the description box and the top of a box that says “currency per product’, but there’s nothing in the box and all the other fields are gone. What could be the cause of this? TO use this module, I really don’t know what is the objective of this module? You have already activated currency switcher and you still need to use this module to display different currencies? When I activated this module, currency exchange function is all messed up. I need my sellers to be able to put the currency in their country currency while creating their products without need to calculate or convert the selling price to USD and put it in the price field. Seller put their original price in their country currency and later, the price will be converted automatically to USD ( default ). Which plug in can give such function? Unfortunately there is no such functionality at the moment but we have added it to our todo list. Currently you can enter prices in different currencies and they will show up that way expect for the cart and/or checkout pages if you set it to change to store’s default currency.